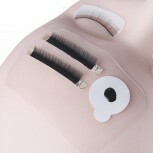 The perfect eyelash palette, also liked as an anti-skid adhesive base for everyday objects. 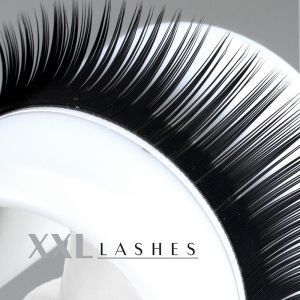 Eyelash stylists used to speedy work simply love these forehead palettes to keep eyelashes and glue for application. Made of supple silicon these pads can be re-used over and over again since they can be easily washed with water. 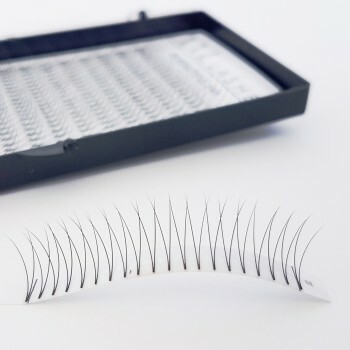 Protective plastic films are provided for both sides to cover and store the pads hygienically after using and washing them. The anti-skid pads are also popular for their use in everyday life to keep mobiles, specs, coins or other small objects safely on dashboards, mirrors, tiles or other smooth surfaces. 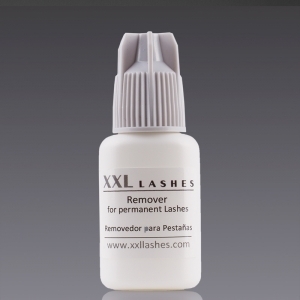 They are heat resistant, easy to use, stick immediately on smooth surfaces without leaving a sticky residue behind and are easy to remove. 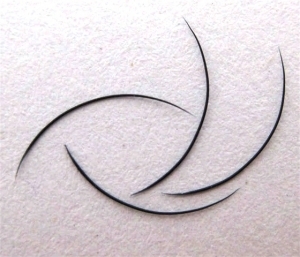 They are well-liked, in fact, even for removing stray hair on fabric. There is no end to the versatility of these pads, you will for sure come up with many more application ideas! A packet contains 3 transparent silicon pads each measuring 5.5 × 9 cm. 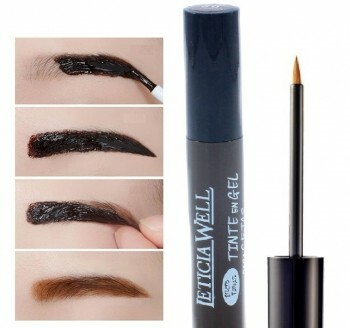 The most convenient way of eyebrow shading within minutes.